With a unique career spanning sustainability, communications and finance, Lucy has a real passion for local, sustainable and organic food. Since 2000, Lucy has worked in various commercial and communication roles, helping her understand how businesses operate. She enjoys developing and delivering large scale change programmes that result in transformation for people and organisations. Lucy’s interest in food started at a young age, coming runner up in a national cooking competition and this enthusiasm has expanded through her travels over the years. With a baby and toddler weaning workshop just about to launch in conjunction with a chain of award winning restaurants, Lucy’s goal is to help parents make family cooking healthy, fun, and engaging. Originally from Sweden, Ellie has always had a passion for cooking, honing her skills at home and in establishments in Stockholm and Sydney. 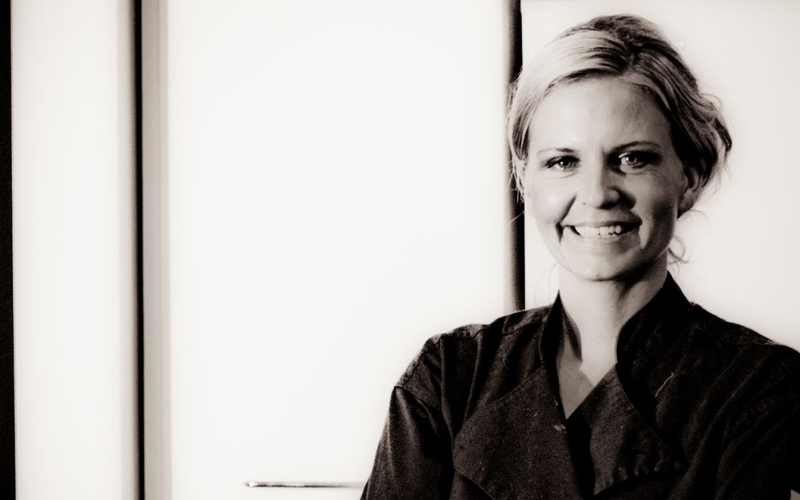 Ellie emigrated to Australia in 2001 and is Executive chef and director of At Your Table. Ellie brings a highly diverse range of influences to her kitchen ranging from her European heritage to the exotic spices and rich flavours of India and Asia. Ellie’s vision for At Your Table is to enable anyone to create bespoke dining experiences, where their guests are amazed and absolute attention to detail can be achieved. Ellie’s cooking has been praised and showcased in Sydney’s Daily Telegraph ‘Best Breakfasts in Sydney’, 9to5 Magazine, and by the Masterchef Australia magazine. Digital Marketer and Passionate Foodie with more than 15 years experience. 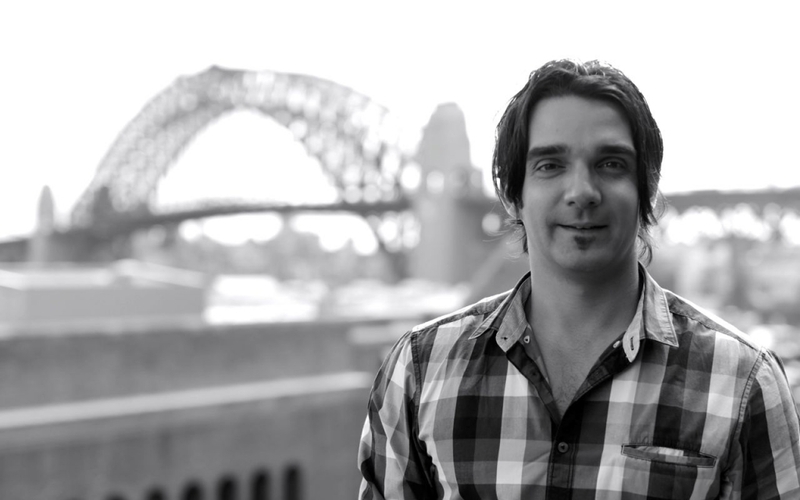 Oliver began his career working at some of the best advertising agencies in the industry helping many of the world’s largest brands with their digital marketing across a variety of categories. Oliver has always had a deep passion for food and drink, brought up by his British and Indian parents he was constantly surrounded by a rich selection of food from all around the world. Oliver founded At Your Table in 2008 with his wife Ellie and it is has now become Australia and the UK’s fastest growing Personal Chef and Bespoke Dining Service. Choose your chef, pick your dishes and call our friendly staff for a free quote.